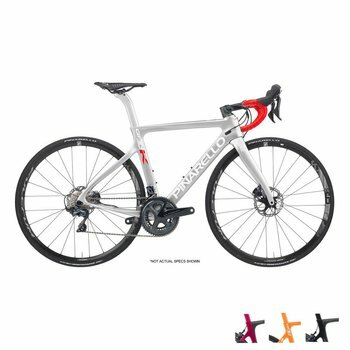 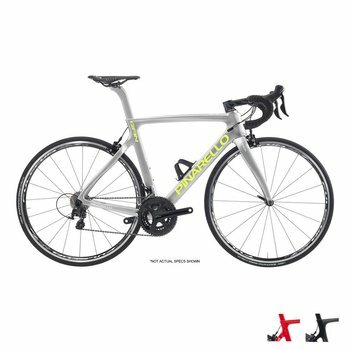 Pinerallo Italian Premium Bikes : Available at Nytro Multisport : Authorized Dealer. 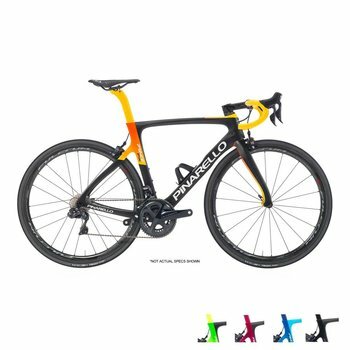 Currently the fastest bike in the world, the current Hour Record holder with Sir Bradley Wiggins, time trial World Champion with Kiryenka and multiple winner of Tour de France with Chris Froome. 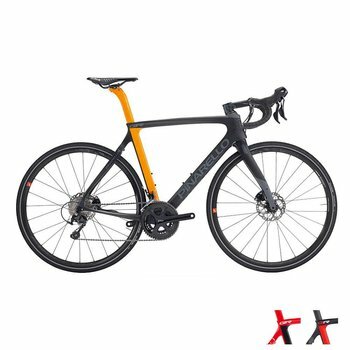 Prince FX: very performing, reactive and precise frame. 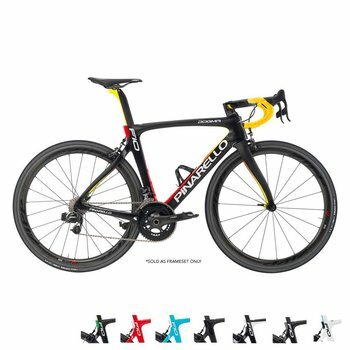 Ready to race. Prince comes from experience and technologies developed for top range models but adapted for a less-extreme use, maintaining the unmistakable riding style of the most successful company in Tour de France. 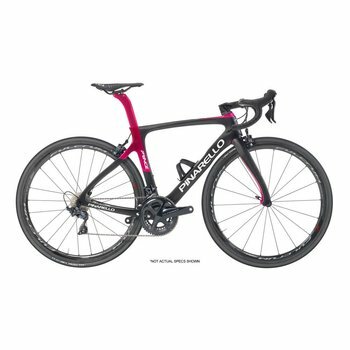 Prince frames are the latest evolution of the allround bike from Pinarello for a wide range of users. 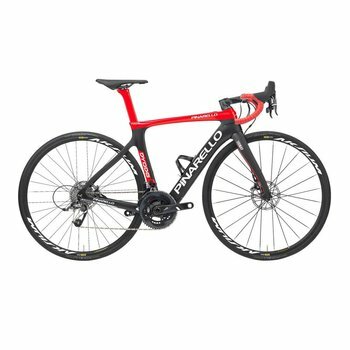 Derives directly from the Dogma F8, but several specific solutions make it a less extreme frame, while maintaining intact style and feeling of Pinarello bikes. 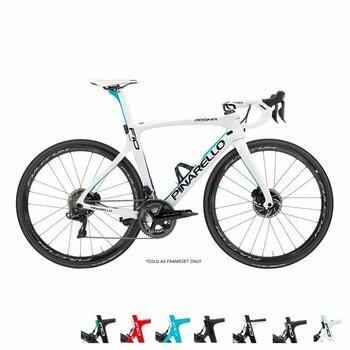 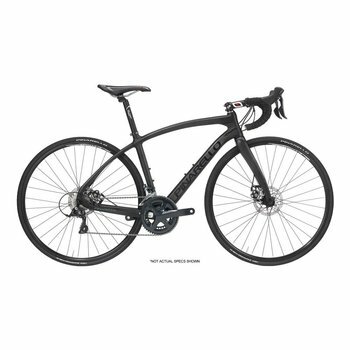 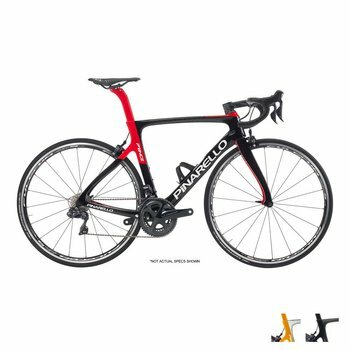 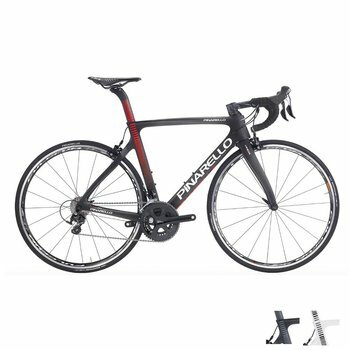 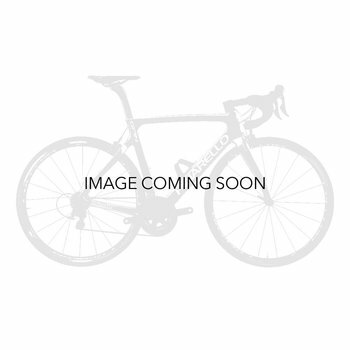 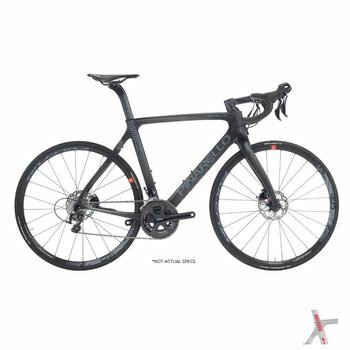 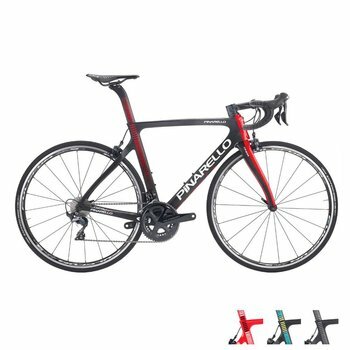 Have a technical question about Pinarello sizing and product info? 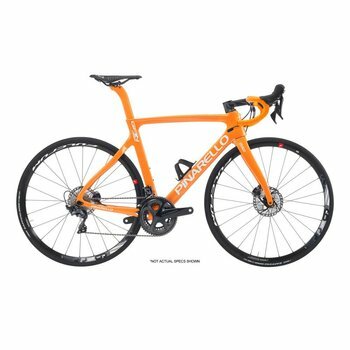 Please contact us for questions.